The IUCN Marine Mammal Protected Areas Task Force has collaborated with Google Earth to produce a Voyager story to illustrate the world of Large Marine Ecosystems (LMEs) in the context of humpback whale migration. The project was completed for release on World Oceans Day on the 8thof June 2018. The animation is best viewed on Google Chrome and shows various areas where the IMMA Secretariat of the Task Force has been working on IMMAs as part of a GOBI-IKI project with Tethys Research Institute and Eulabor.  Task Force close collaborators are also mentioned in the Voyager story and associated materials, including Whale and Dolphin Conservation with its work with the Russian Cetacean Habitat Project, NOAA and its work in the Hawaiian Islands Humpback Whale National Marine Sanctuary, the Southern Ocean Research Partnership, Balyena, and others.